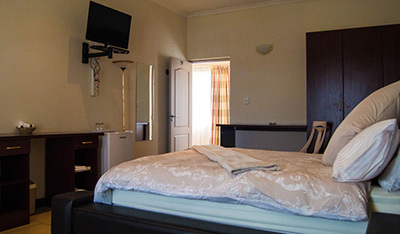 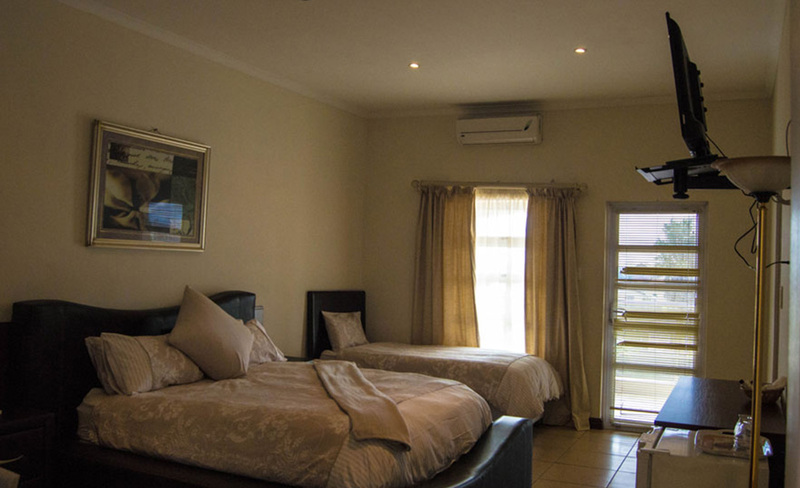 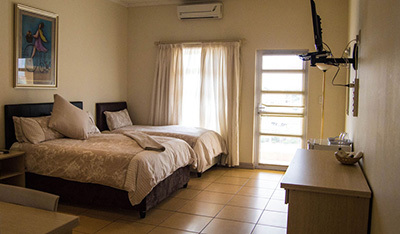 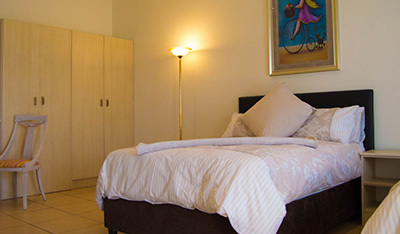 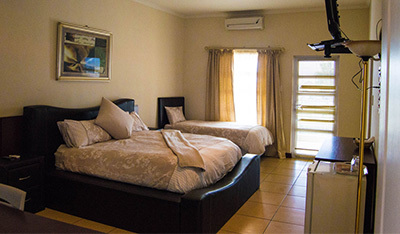 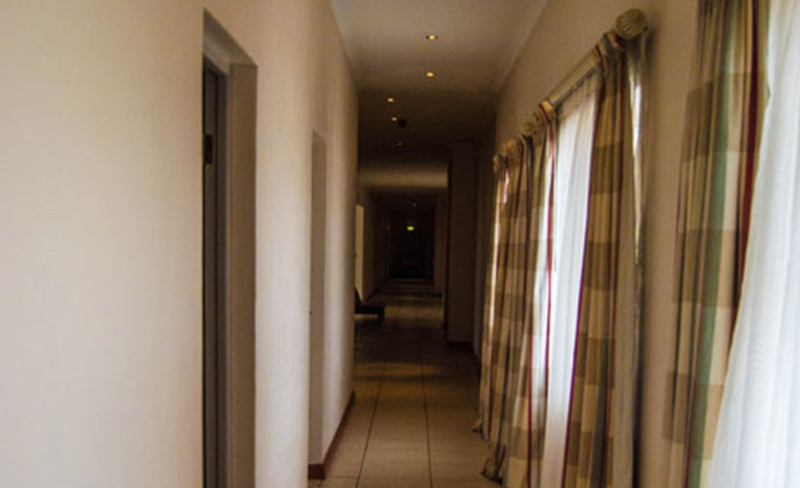 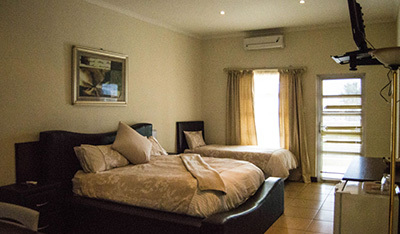 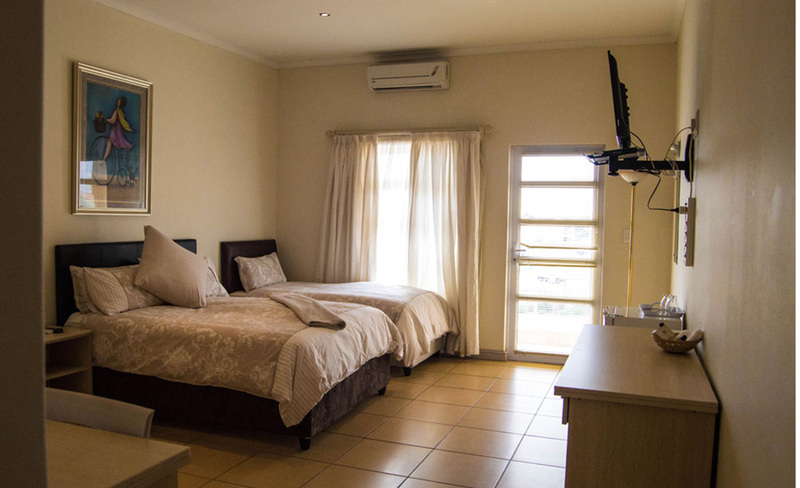 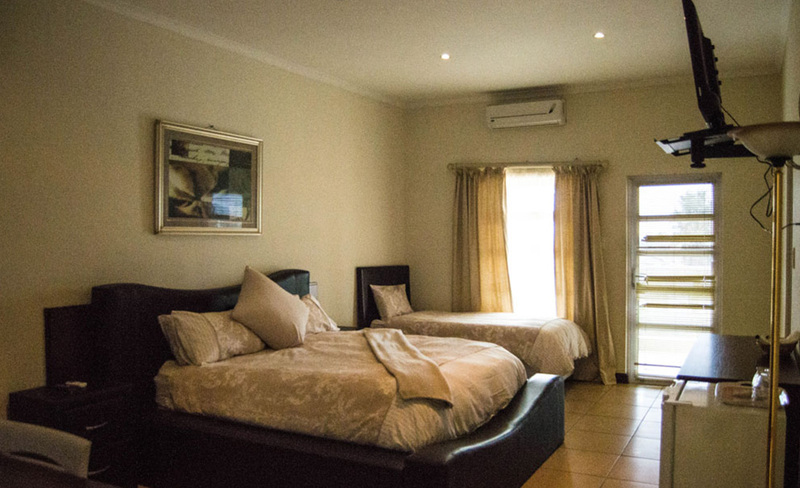 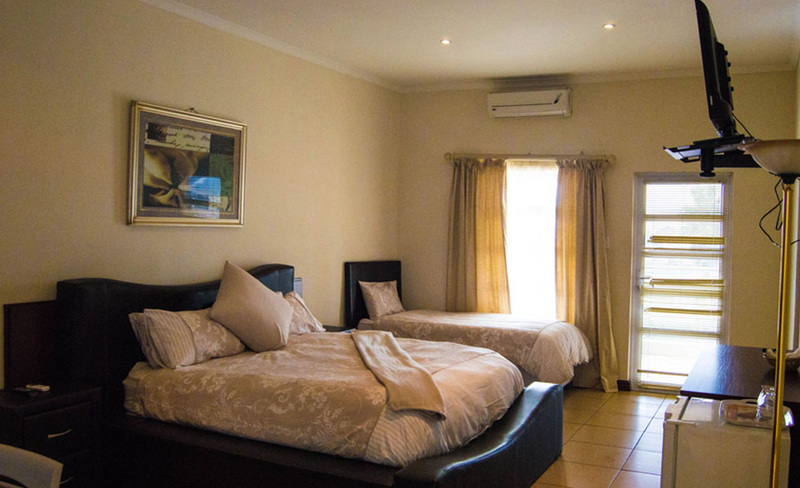 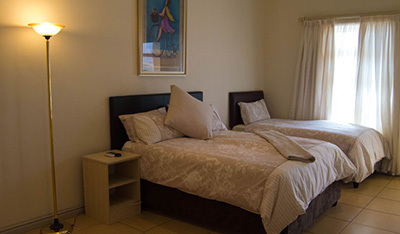 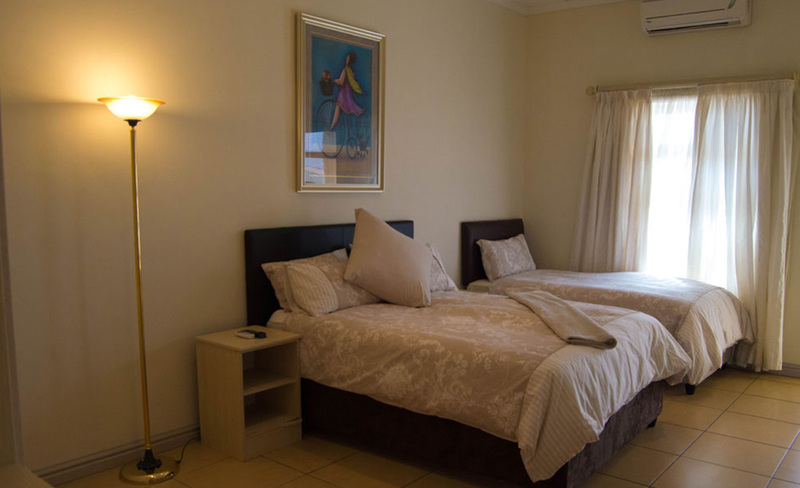 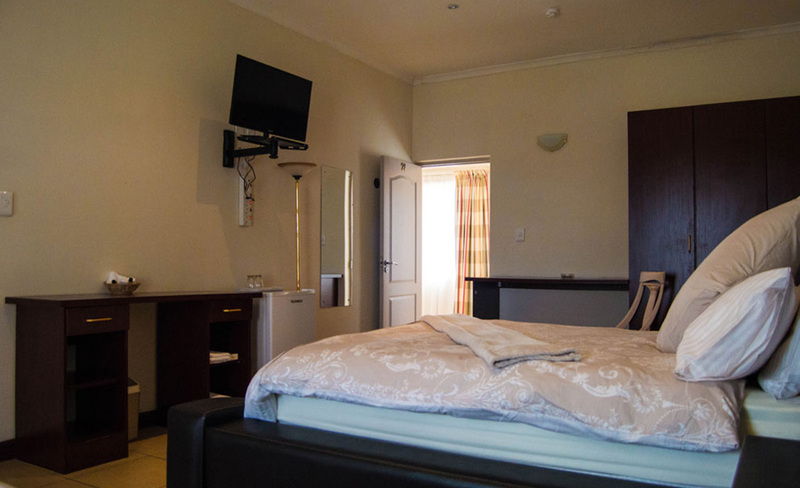 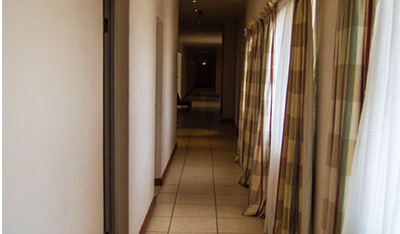 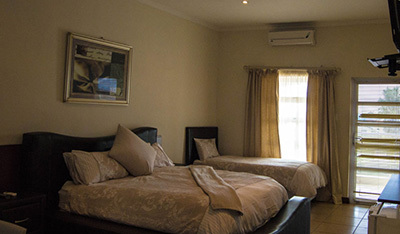 The rooms are all en-suite and fitted with silent wall mount Air-conditioning units. 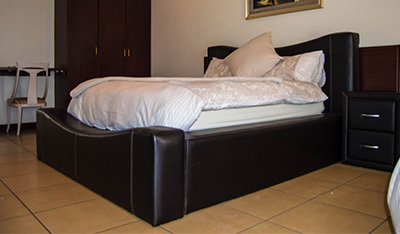 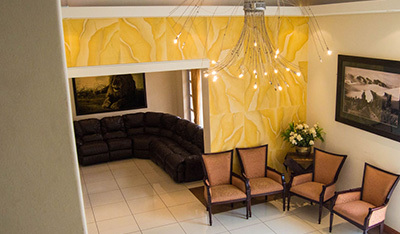 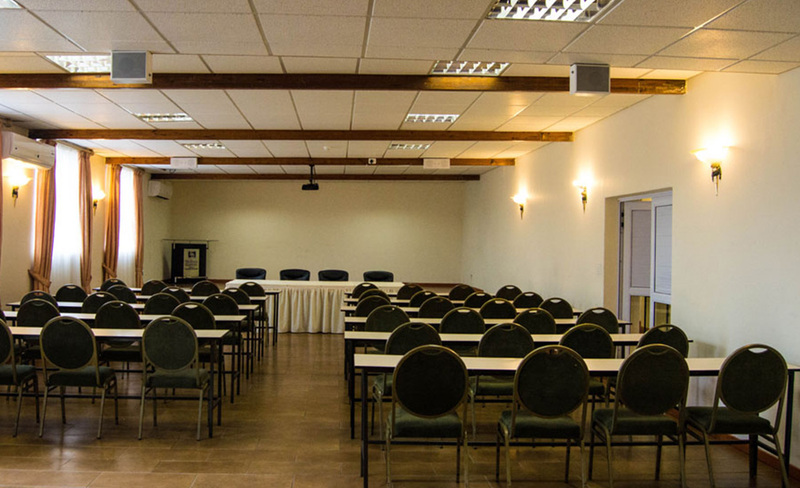 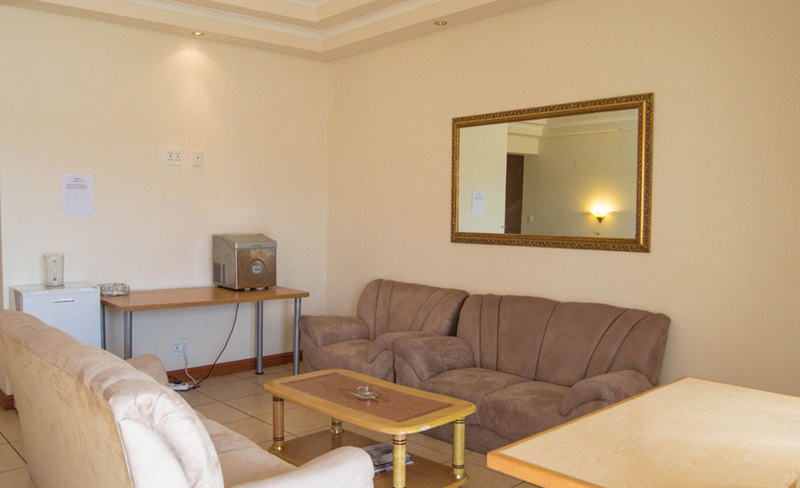 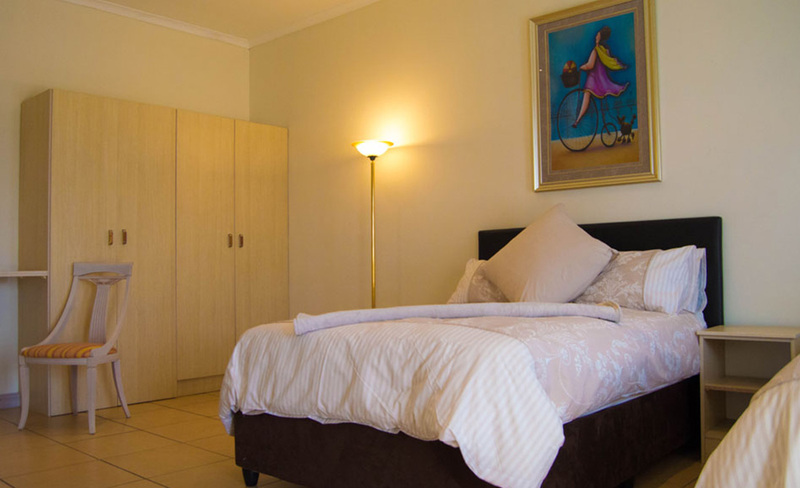 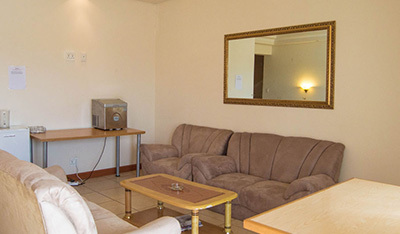 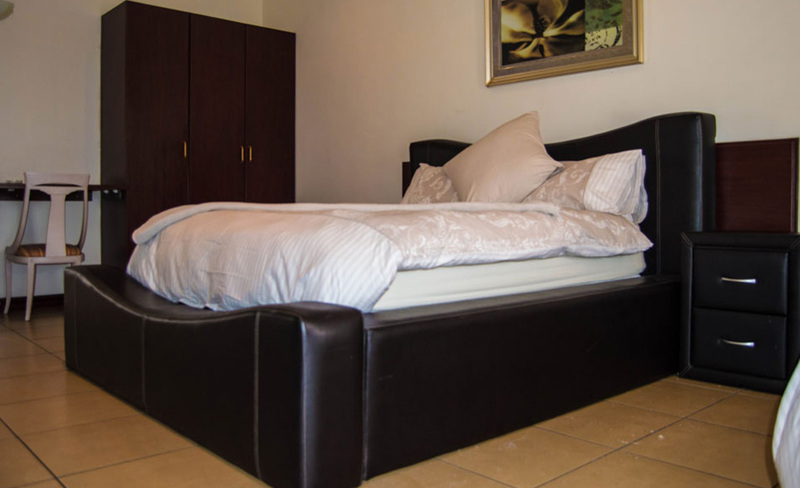 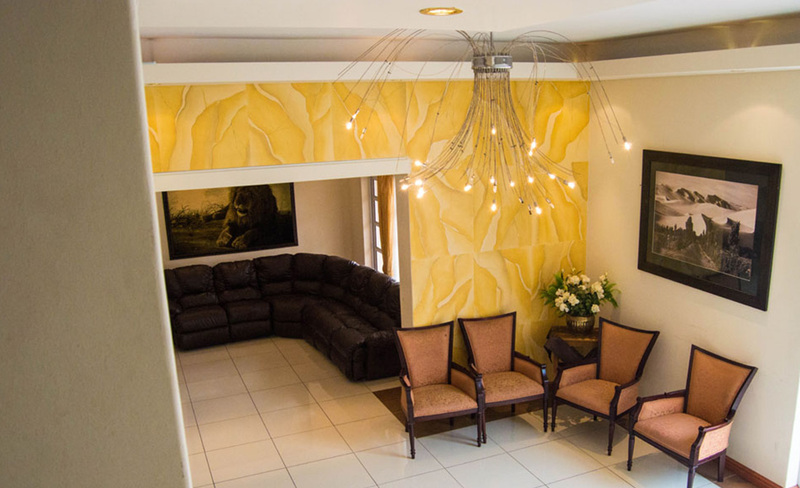 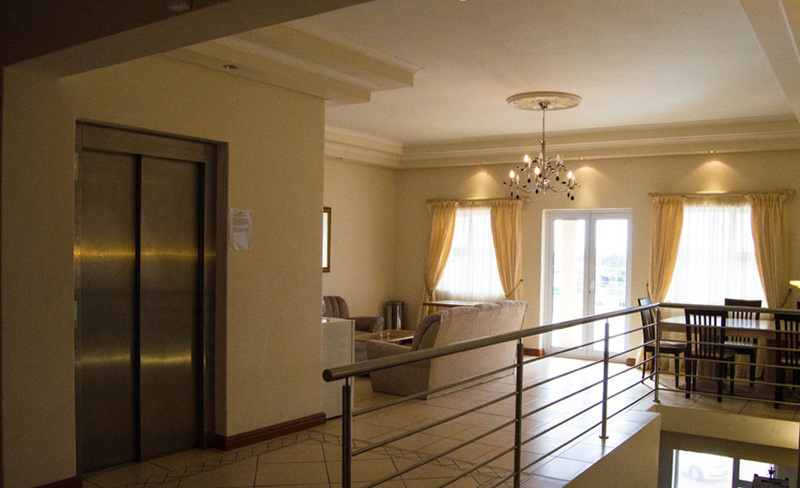 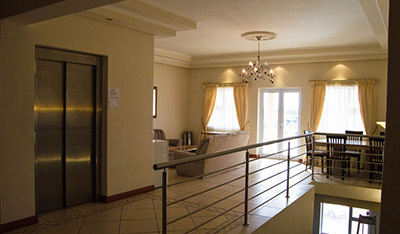 In addition, for your entertainment, DSTV and WiFi is available in all rooms.Our new premises is equipped with a lift, thus is wheel-chair friendly as well. 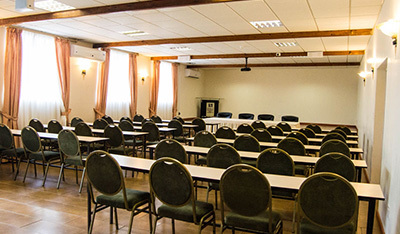 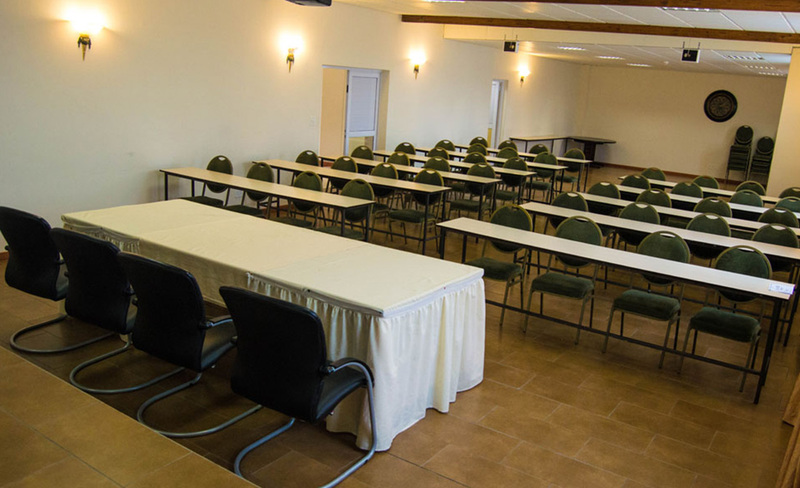 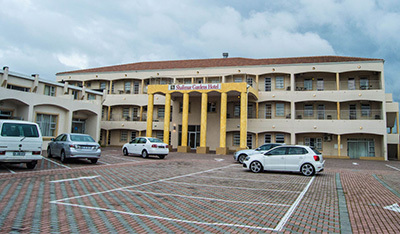 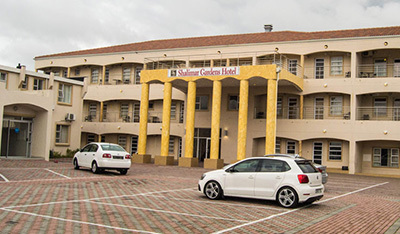 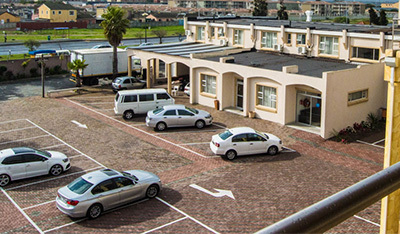 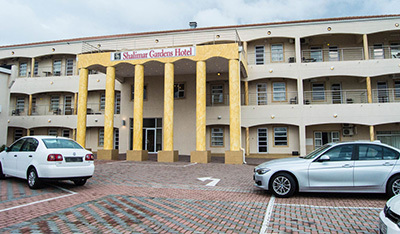 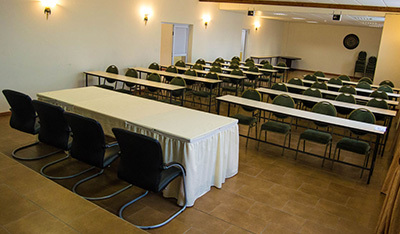 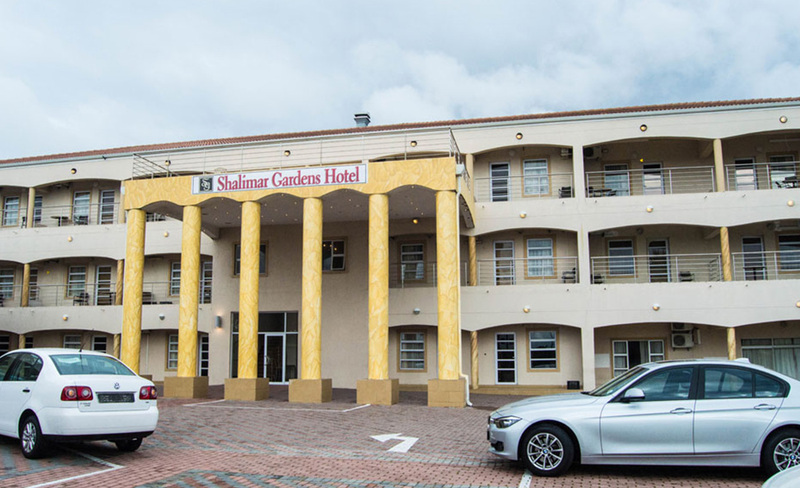 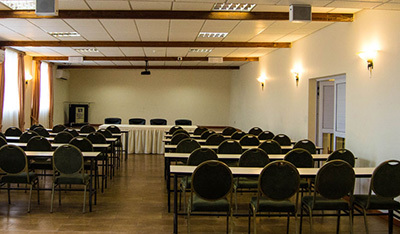 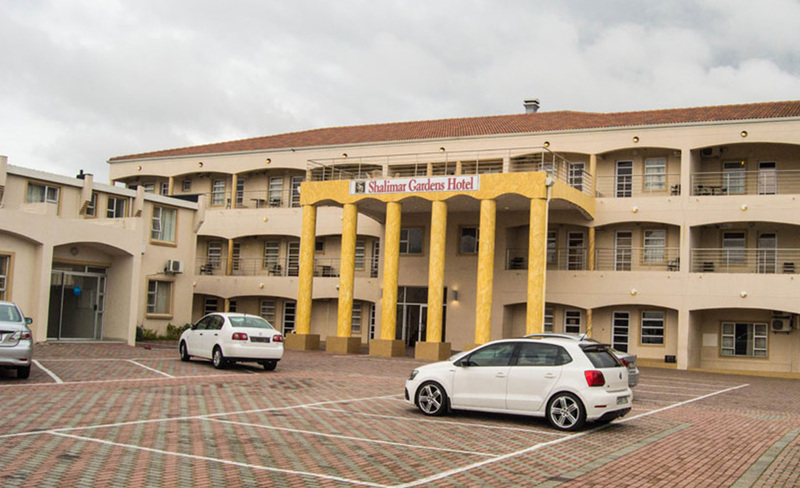 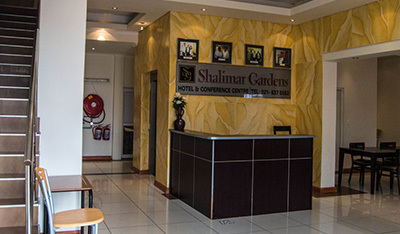 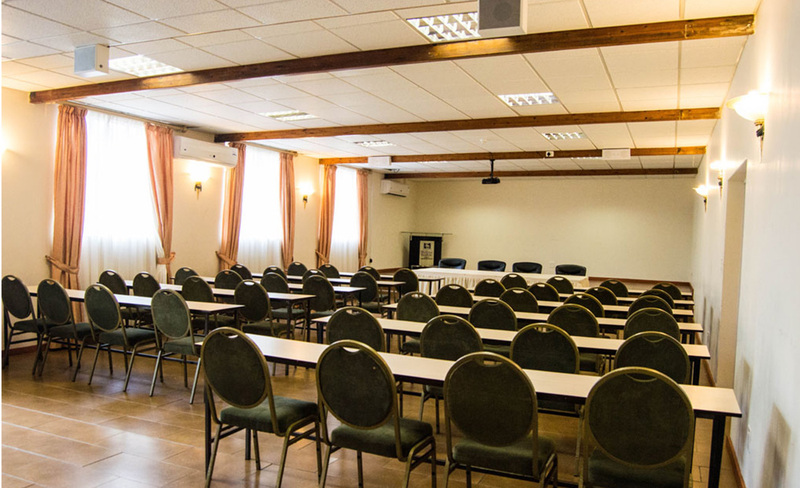 Shalimar Hotel has 24 Hour security and on-site parking for 30 vehicles. 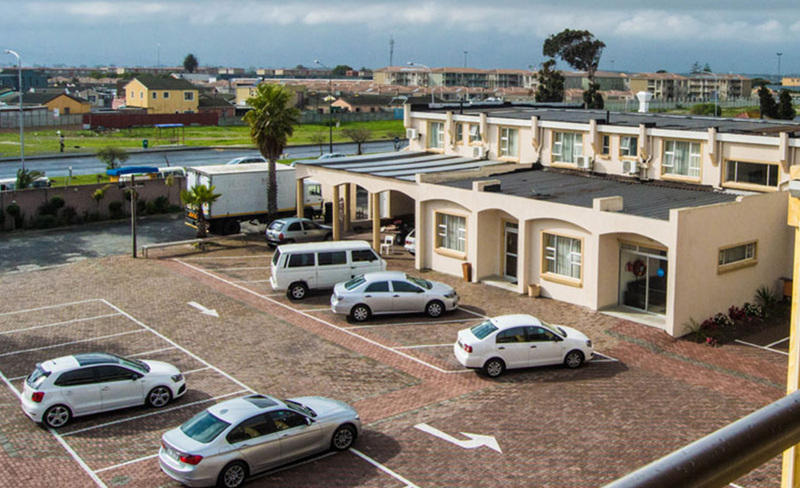 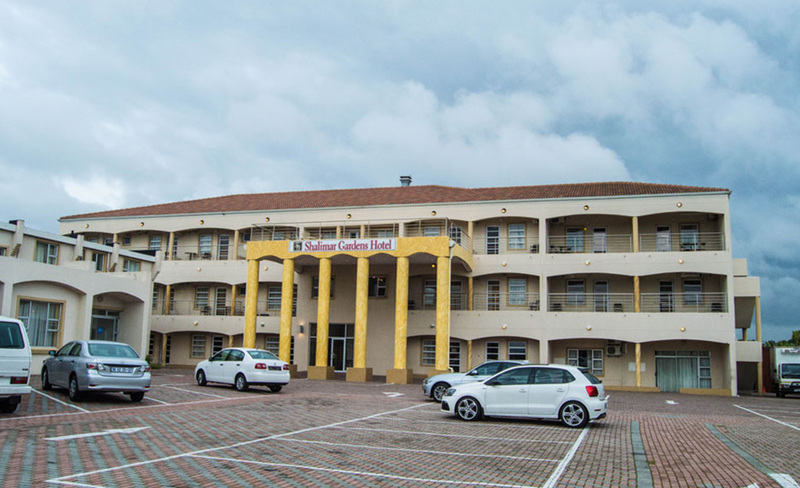 Our large dining hall is able to serve up to 80 individuals at any given time, and it is manned by Our Kitchens are 100% Halaal and Vegetarian-Friendly! 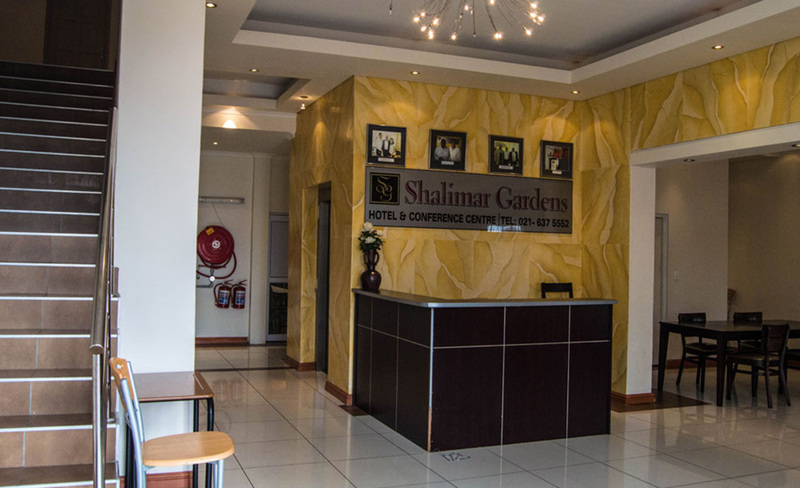 highly skilled staff, specialising in Various Cuisine, not only Eastern.